Robert Burns once said, “My heart’s in the Highlands,” and as you travel from city to country, mainland to island on this charming journey through Scotland, you will come to agree with him. Encounter stunning natural beauty and welcoming clans in your intimate party of no more than 24 travelers as you go from loch to loch and glen to glen. 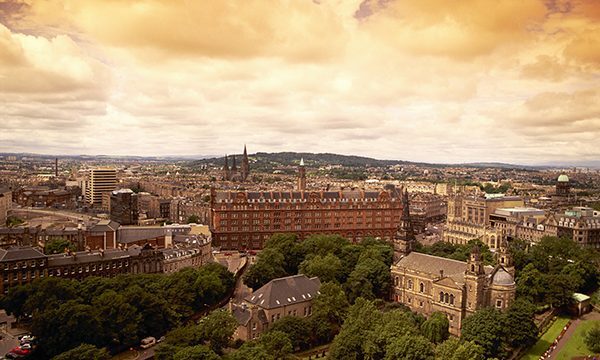 This twelve-day journey begins in Glasgow, Scotland’s largest city, with a tour that emphasizes the city’s unique architecture. While there, take a privately-guided tour of Pollok House, once the Maxwell clan’s ancestral home and now a museum housing the United Kingdom’s greatest collection of Spanish art. Then, set out for an adventure in the scenic Highlands. The first stop will be by the bonnie banks of storied Loch Lomond. Upon arrival in The Trossachs National Park, pause to take a brief cruise around the island-dotted loch and admire the incredible view. To follow is the dramatic Glencoe, one of Scotland’s most famed and beautiful spots. Spend the entire next day touring the stunning Isle of Skye. A trip to Scotland would not be complete without a visit to the Loch Ness—the second largest Scottish loch after Loch Lomond. Any travelers interested in the legendary monster will want to keep their eyes out for her! Visit lakeside Urquhart Castle’s evocative ruins before continuing on to Culloden Moor’s hallowed ground, the site of the last battle of the Jacobite Rising in 1764. 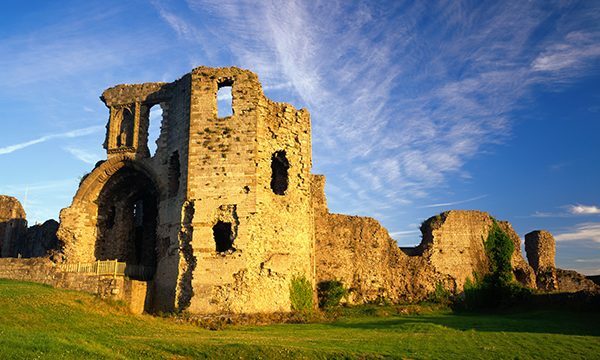 There is a stop in the famous Saint Andrews, home of Scotland’s oldest university and the notable birthplace of golf. 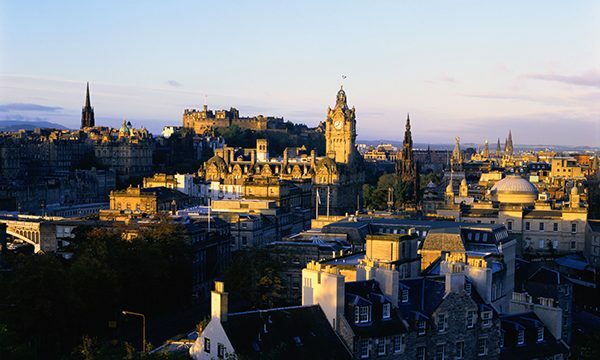 Your journey will end in stately Edinburgh with touring to include Edinburgh Castle and Holyrood, where British royalty schemed and slept in the State Apartments.